This A7 GSM/GPRS/GPS module supports dual band GSM/GPRS network. It also comes with an embedded GPS module useful if your project involves both GSM and GPS. This A7 GSM/GPRS/GPS module supports dual band GSM/GPRS network. 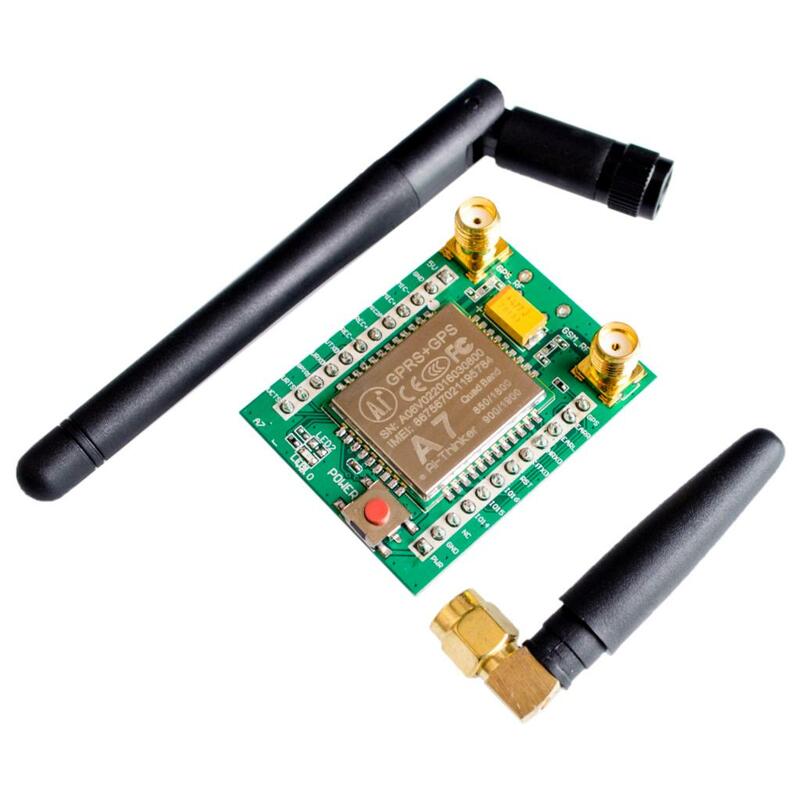 It also comes with an embedded GPS module so if your project involves both GSM and GPS module then the A7 is a good choice.